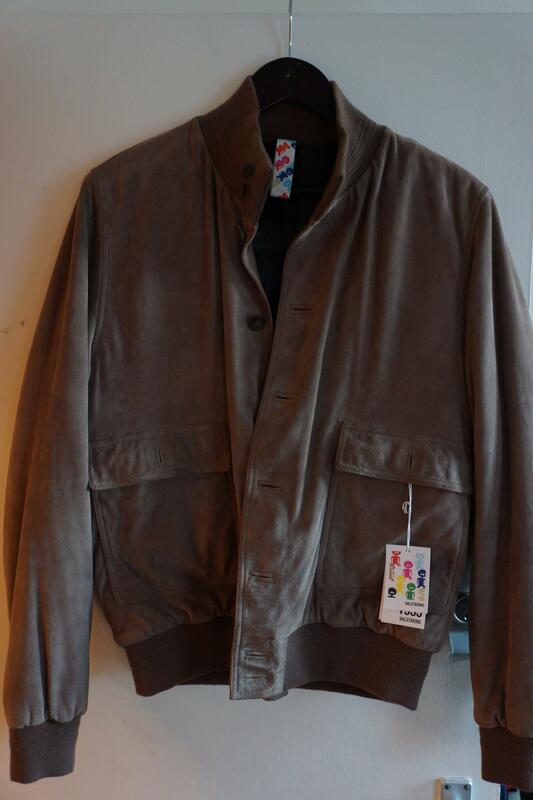 The Valstarino is a classic jacket Italian style blouson manufactured by Valstar, the century old company to the milanese who started manufacturing raincoats and today is known for its jackets casual. The Valstar was English until 1911. That year, the manufacturer moved to Milan. Changed his name, picked up the entire experience of rainy England, and was reborn as the first specialist in rain coats in Italy. 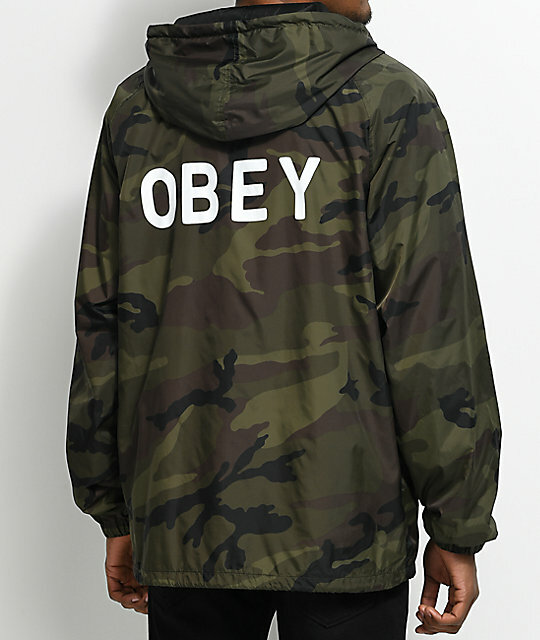 Not long after, the brand expanded its collection to clothing in general. The first Valstarino was released in 1935. 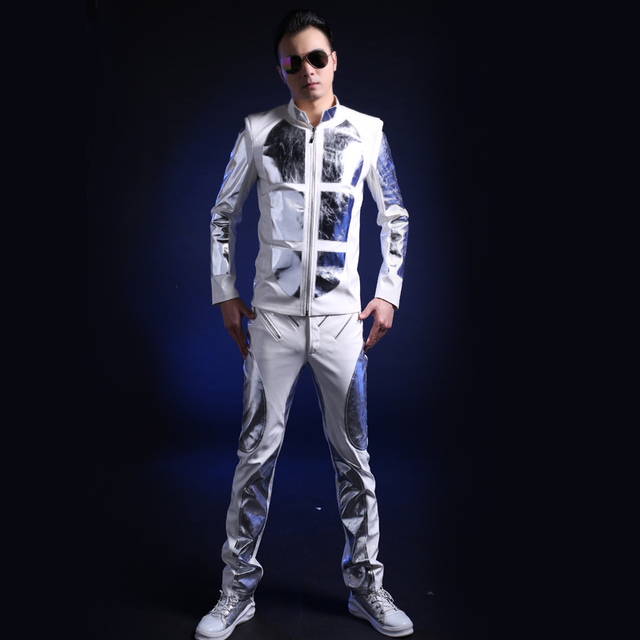 In its essence, is an adaptation of the jacket of aviation A-1, the uniform worn by fighter pilots americans. 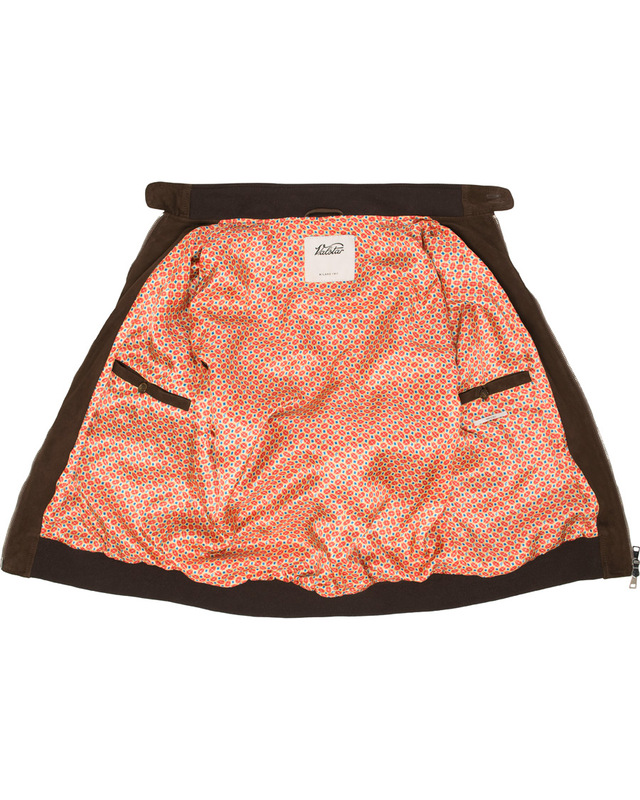 While the original have small pockets on the hip, the Valstarino boasts larger spaces. Below pockets with flaps, there are still pockets knife with entry from the side. Out this details (small but that make a difference), is an interpretation faithful to a design already tested and proven. 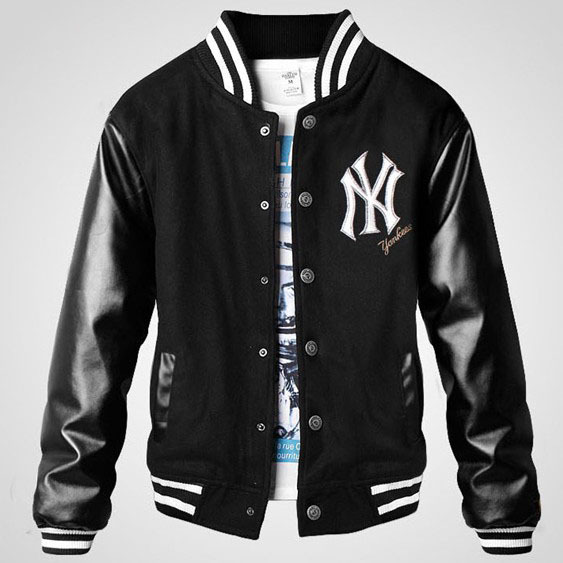 The changes in the jacket have been well-accepted for civil use, and the style gained popularity. The Valstarino is considered an icon of Italian and has appeared in exhibitions of design to the side of parts such as the lamp Arc, the cars, Alfa Romeo and a coffee pot bialetti espresso. 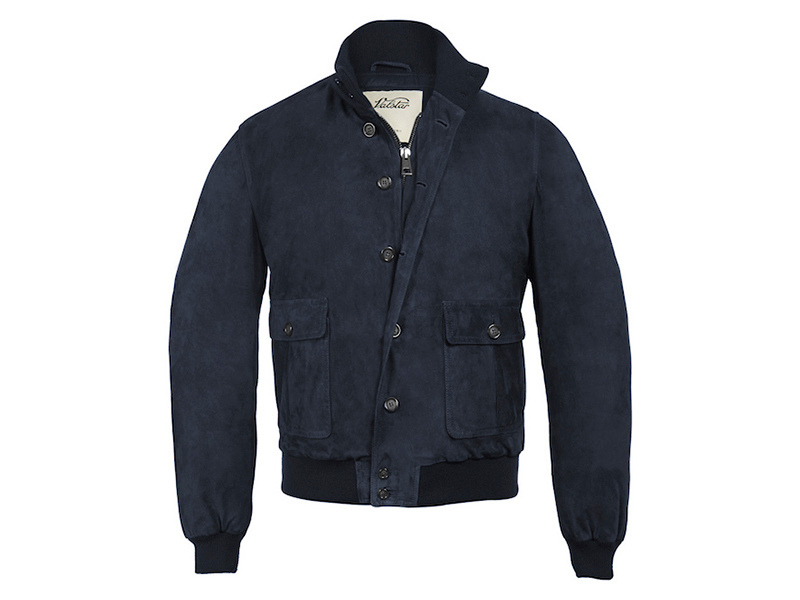 The jacket Valstarinoteve its greatest period of popularity in the 1970s, but is still quite sought-after in Italy and in Japan by enthusiasts of classic-style male. 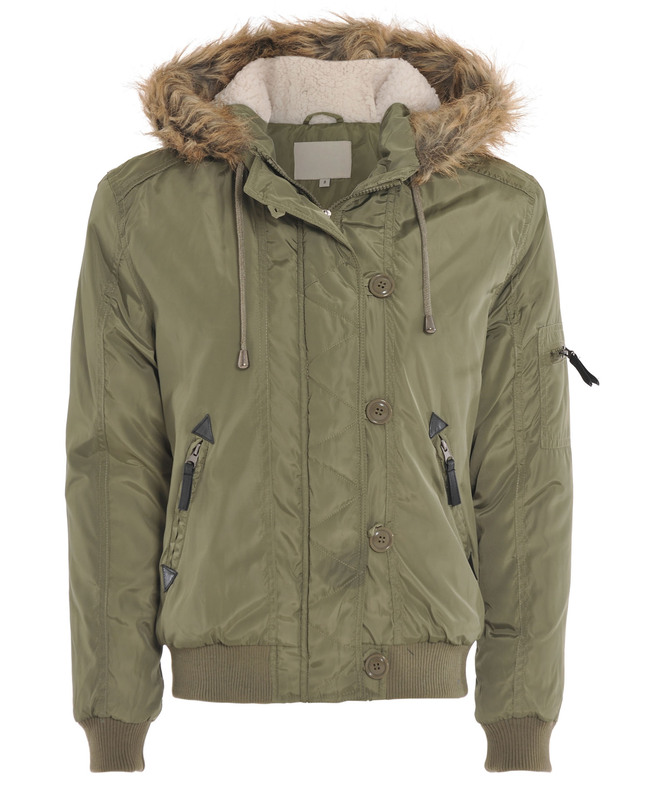 It is a casual jacket with a lot of refinement and sophistication. 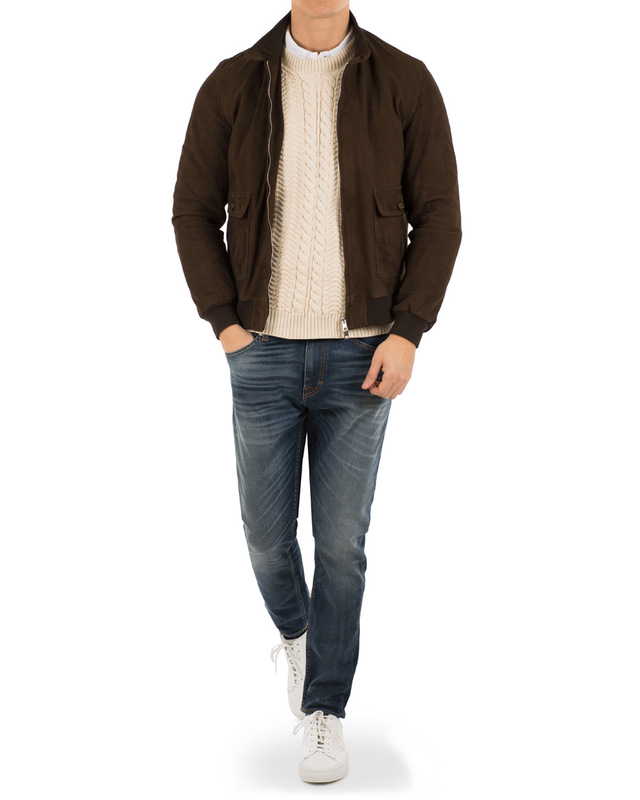 As the length of the jacket is short, it is best if worn with pants high waist. 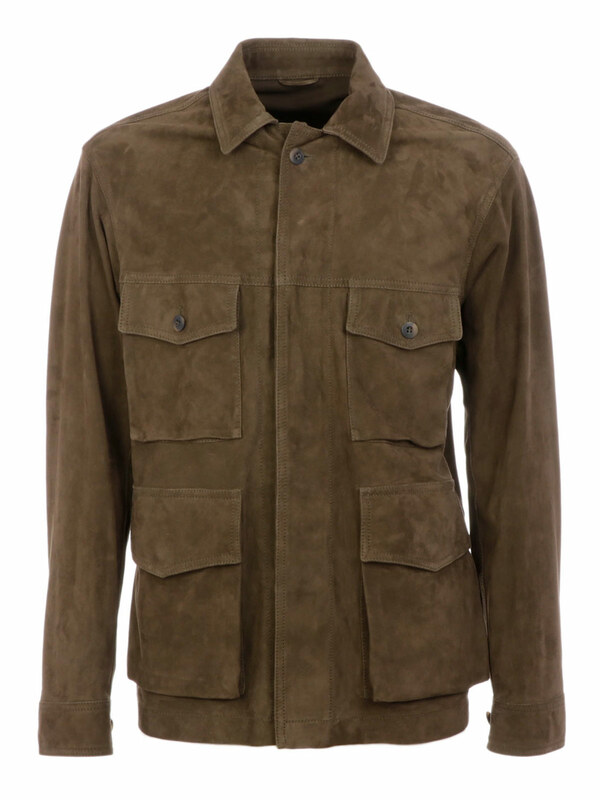 The brown suede is one of the most versatile that there are in the wardrobe of a man. 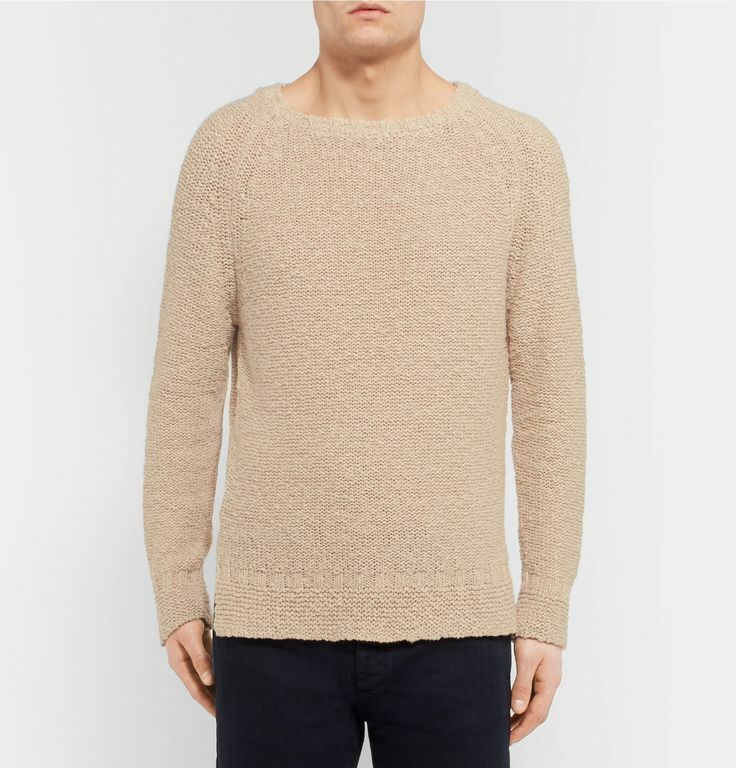 The body is short and elegant enough to work with more clothes social, the suede suggests a visual more refined, and dark brown is probably the most versatile of the colors. Seen as it is versatile? 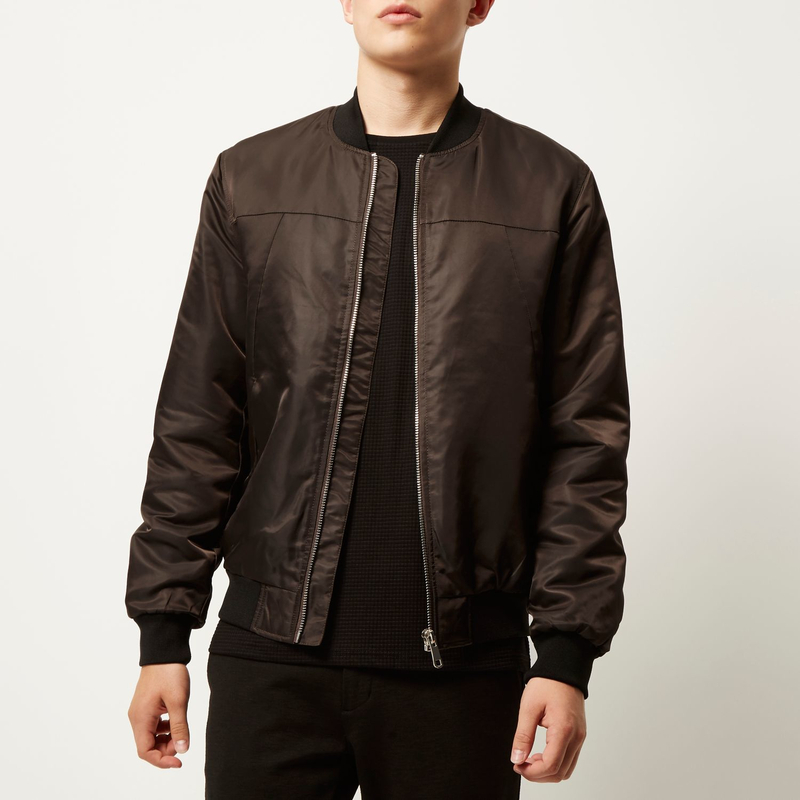 Is this jacket excellent to have in a wardrobe minimalist and versatile. It is a very good option to replace the blazer if you like tailoring and dress shoes but don’t want to be confused with a business-like here in Brazil. Here are a few more photos of the Valstarino, which can be bought in shops such as The Man Walks Alone. 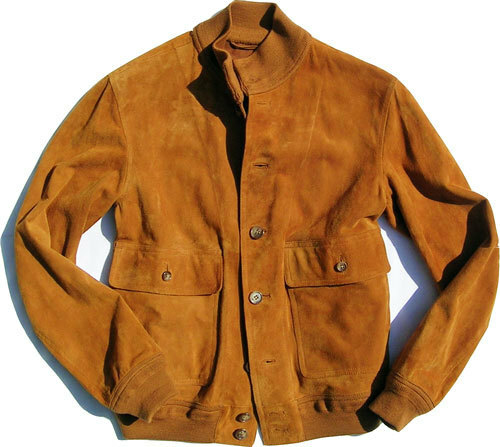 There are some other brands selling this same silhouette (after all, it is a variation of the Jacket A-1) in various materials. I hope you enjoy the images, that show an elegant style and refined without relying on blazers and tailoring complete. It is a way to dress with maturity with a charming soft.